Whenever a smooth running system hangs up, and that pathetic feeling we have! All shattered and the havoc within our minds. The only thing what we search for is how the hell can I fix this bug, and whatsoever. Windows has been releasing updates so as to enhance their user interface but some or the other error pops up and creates difficulty for the users. Recently, Windows 10 Update Error 0x8007042B – 0x4000D has been a cause of trauma among many users and they are in a search for rescue. So in this page we’ll discuss the various methods of how to fix 0x8007042b error. 0x8007042B – What an Why? Well, 0x8007042B basically pops up when Windows system has crashed down due to damaged windows system files and it froze for some time with unpredictability all within for the well-being of your PC. It may happen due to incomplete installation or uninstallation, deletion of system files, adware/spyware attack or might be due to an unknowing reason. These errors result in corruption of the system files which leads to improper functioning of the computer system.Most of the time it affects the PC performance making it sluggish with experiences of program lock-ups, screen going blue at times, problems at shutdown/startup, errors while installing programs. 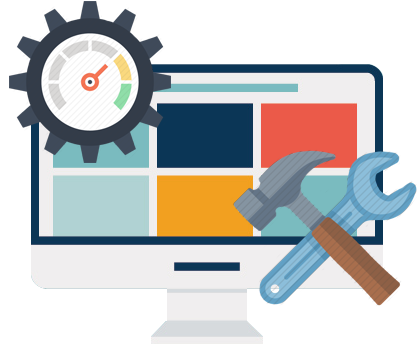 With a plethora of issues regarding windows errors which have been occurring and causing difficulty to our users, it is still a question to many users of how to fix these errors. Among them, the latest most queried question is Windows 10 Update Error 0x8007042B – 0x4000D. This question has put users into a dilemma and they seek for fixing this error. Here in this post, I will recommend some of the methods that are likely to solve this error. 1. Click Windows logo key + R, type ms-settings and then hit ok.
2. From the setting choose to use Windows Update. 3. Next click Next and then it will automatically repair the error. 4. 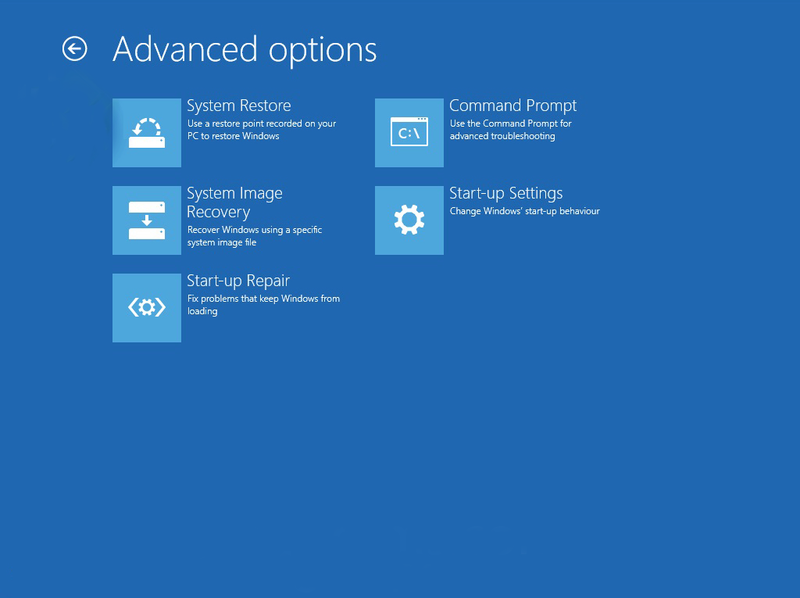 Click Start Menu, go into the Troubleshooting, click use windows update to end 0x8007042b. 5. Click Next from the system and the safety in the column, the device will automatically repair windows update error. 1. Hit the Windows key on the extreme left bootom corner. 2. Type msconfig and again hit enter. 3. 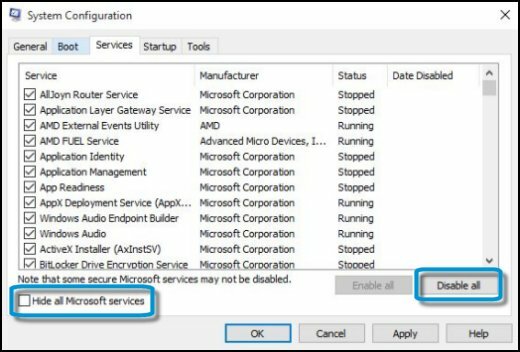 Navigate to services tab, select Hide all Microsoft Services, and select disable all. 4. Again navigate to Open Task Manager, and click on the Startup tab in Task Manager. 5. See the programs that are not required at startup and thereby disable them. 6. Select OK and restart your PC. Now Your PC shouldn’t show any error. Is it? Since you have disabled all the services so now you need to find out which service is causing that error. 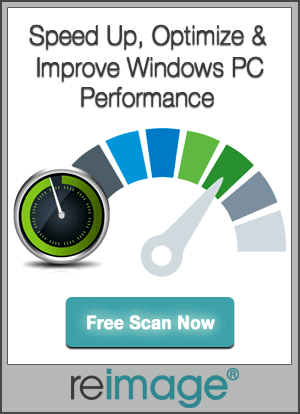 So I would suggest you Disable 5 or 6 services at a time and then restart your PC. In this way, there will be at least once you have an issue. From that group, now try will one on one. Once you have discovered the error cause, uninstall that program. Perform the same rule to the startup program that you’ve to disable. This way you will fix your errors and at the same time, you’ll come to know the cause also. Make sure that you make your files backup before using this process. Restoring Windows to an earlier point before the error prompt can fix the problem. 1. Click windows icon, go to Setting> Update and Security. 2. In the Update and security tab, click Advanced options. 3. After this, click View Your update history. Find which update was a successful one. 4. Then again go to windows and in the search box, type Restore. 5. 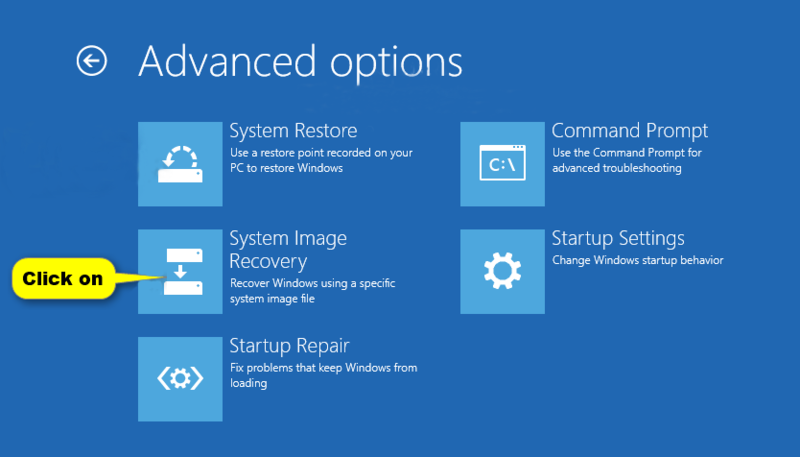 After creating a restore point, click on System Restore button. 6.Restore your system to an earlier point before a successful update. Hope that worked If didn’t try another method. 3. Click on Troubleshoot”, and then go to Advanced Options> System Image Recovery. 4. Follow the instruction on the screen and your Windows will be back to a healthy state. If you didn’t get a restore point, well. And you didn’t get an image recovery backup too. Then, to your rescue, there is one more option to get rid of this fatal errors that sap up your time and make you hopeless and get you into trauma. Get a Windows 10 installation drive and Alas! Everything will become the best it was. Hope among the given methods, one helped you. So this is how you could deal with the Windows 10 Anniversary Update Error 0x8007042B. 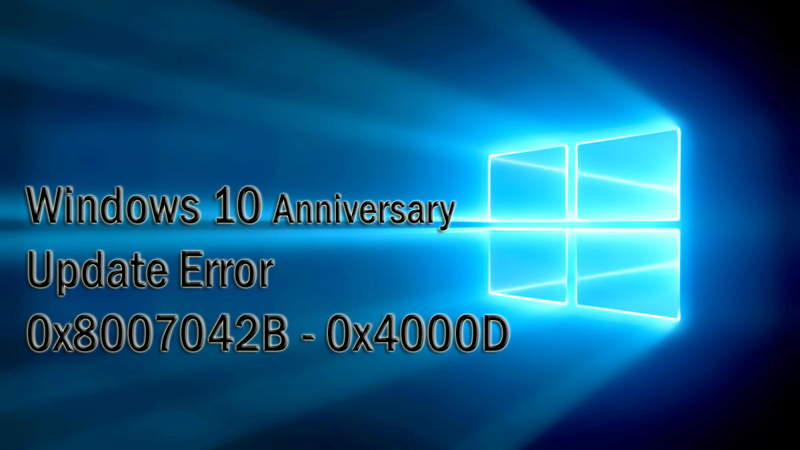 Now fix Windows 10 anniversary update error 0x8007042b-0x4000d using the various methods illustrated in this page step by step.